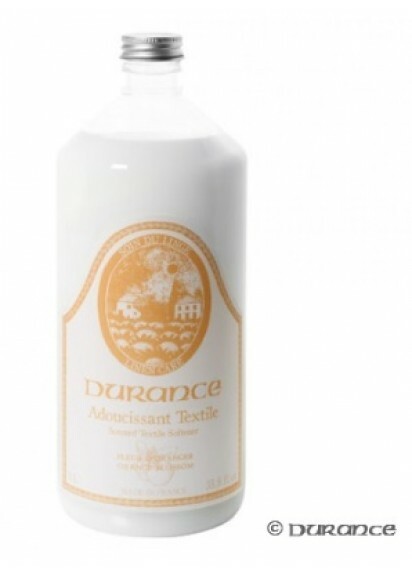 · Softening agents and protective enzymes have been combined to create Durance Textile Softener, which has been tested to be effective against dust mites. 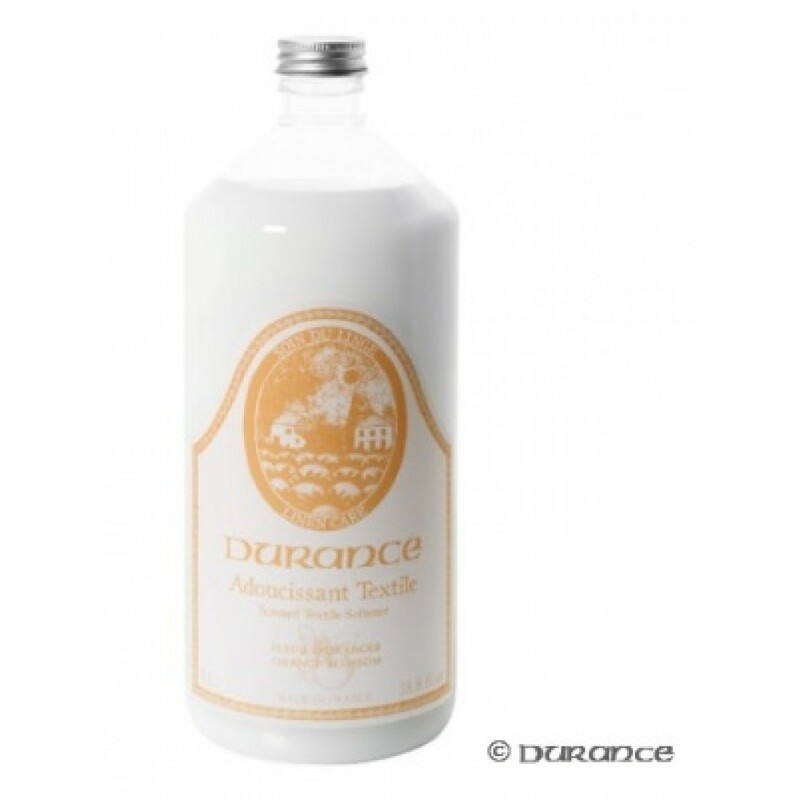 · The high quality of Durance Textile Softener allow for it to be used in the machine or for washing by hand. · The efficiency of the anti dust mite composition of the detergent has been tested by the Laboratory for the control of parasitic organisms in Paris. · For an even fresher linen, use the washing detergent from the same range.